Very comfortable and refined. Good ride quality on broken surfaces. 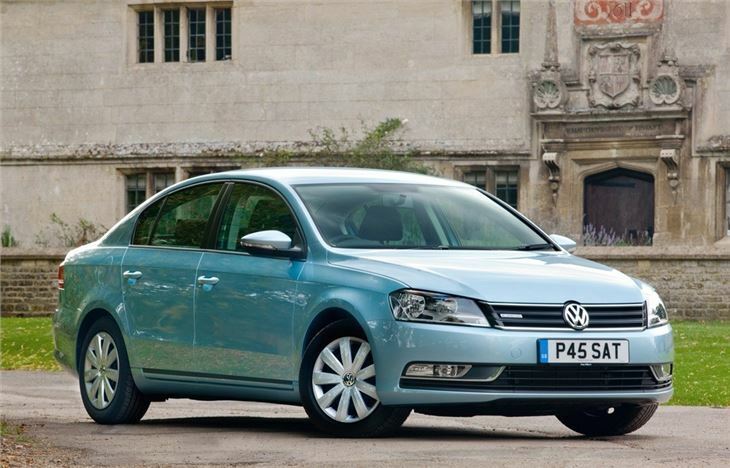 Wide range of engines including excellent TSI petrols, BlueMotion CO2 figure now 109g/km. A thorough facelift rather than an all new car. 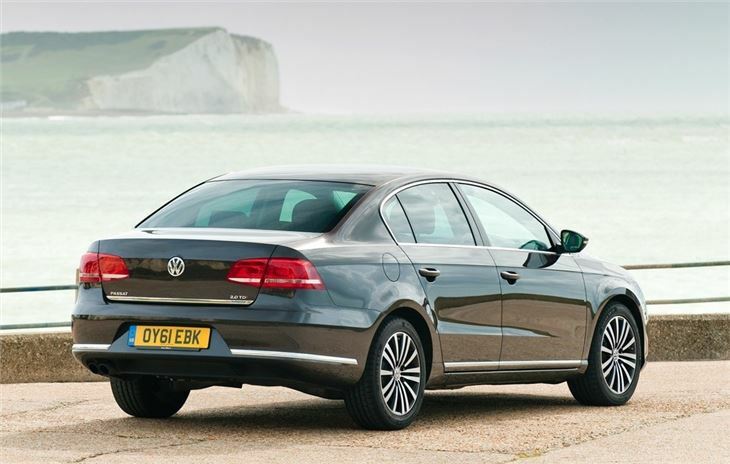 Volkswagen calls this the seventh generation (B7) Passat, continuing the line of mid-size saloons and estates that was first launched in 1973. 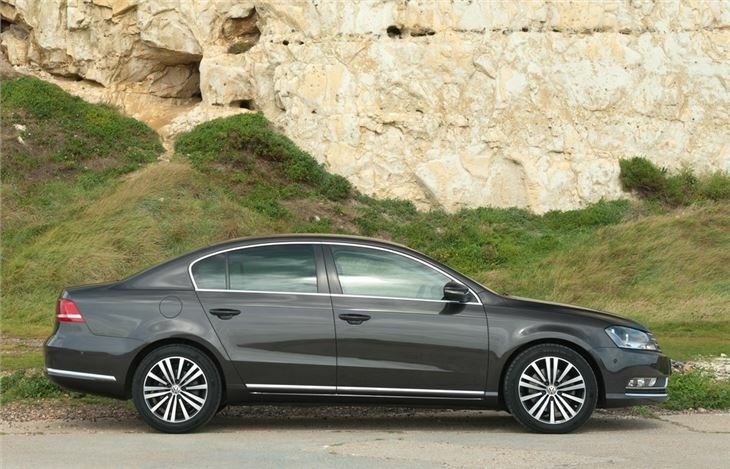 In reality even Volkswagen engineers will agree this is more of a generation six-point-five and most people would regard it as a thorough facelift. 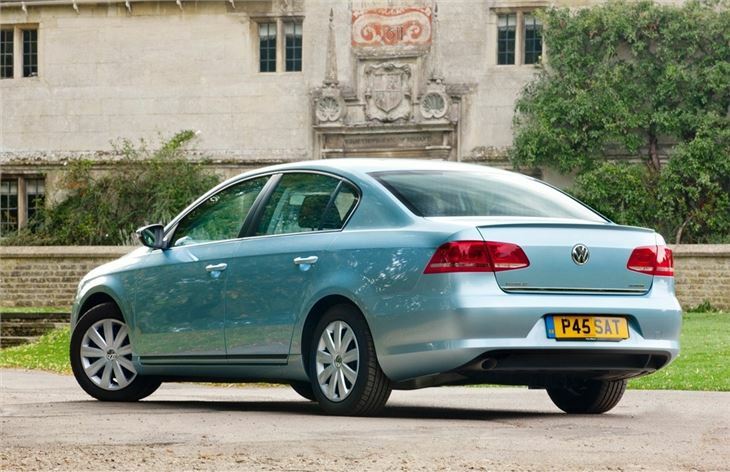 As you can see from the copy-and-paste looks, the styling is similar to the previous car that first went on sale in 2005. 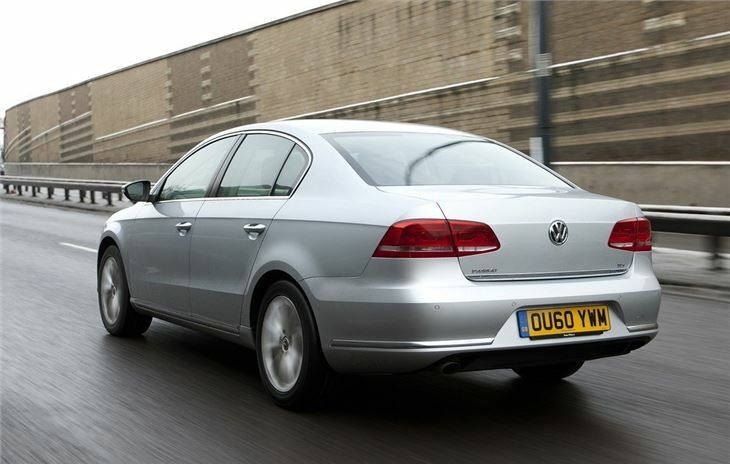 However, this time round it's sharpened up and taken on some of the chrome cues of the Phaeton. 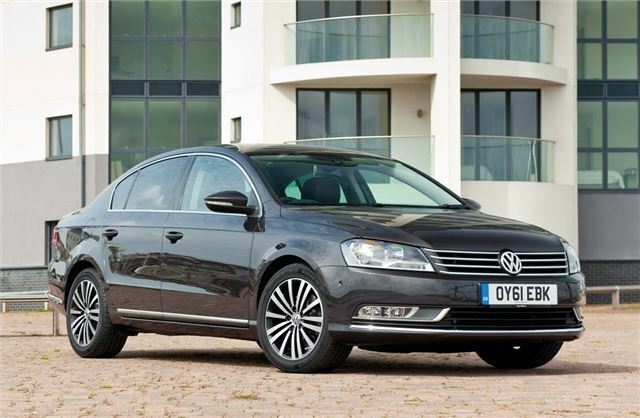 That's no accident, as Volkswagen is keen to present the Passat as a much more upmarket car than ever before to differentiate it more from the Jetta and to bridge the gap to the range-topping Phaeton. Where you really notice the changes is in the detail. 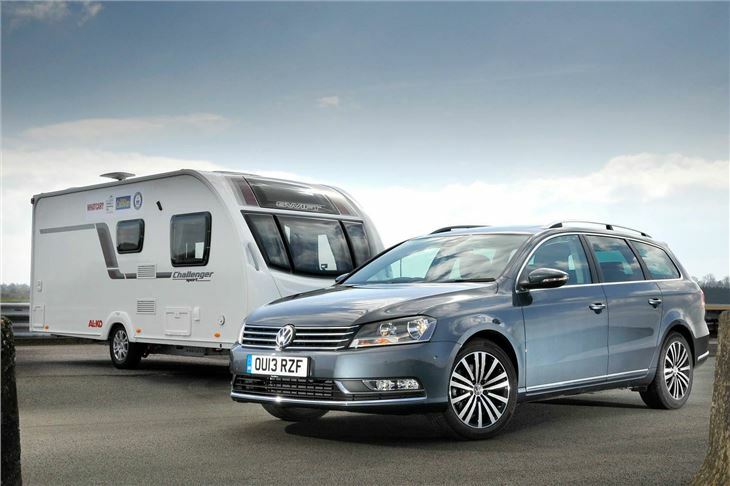 CO2 has been significantly reduced for both petrols and diesels and there's now stop-and-start technology on every diesel. 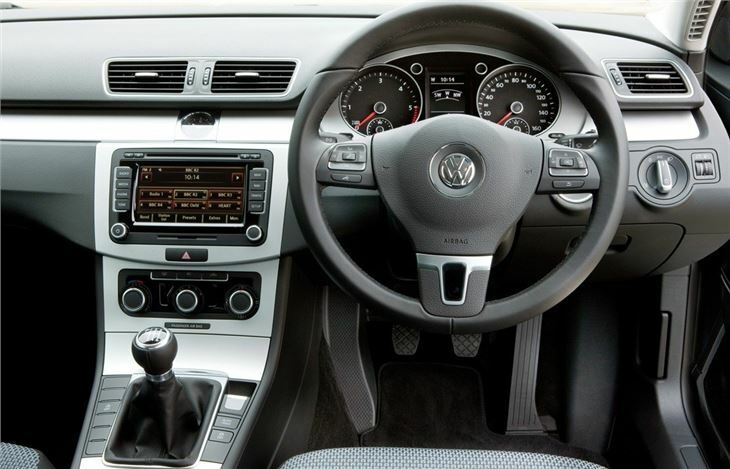 Take a look at the equipment list and you'll notice that it's much healthier than before, with iPod connectivity, alloy wheels and a leather multi-function steering wheel on every car. 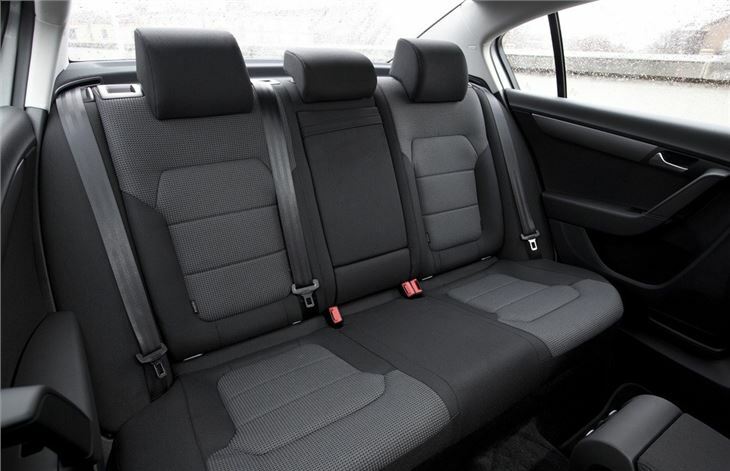 Plus there's a whole range of ‘bolt-on' extras available, including air conditioned massaging seats, a safety system that helps to prevent low-speed collisions and a boot that opens when you waggle your foot underneath the car. 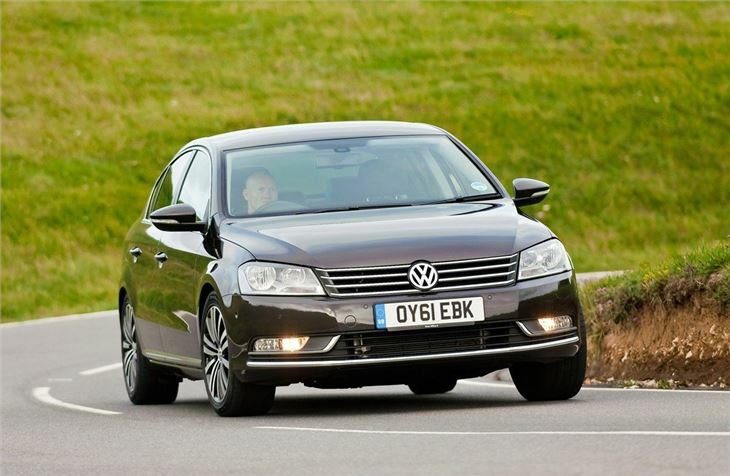 The Passat is also safer than ever before, with the option of a driver fatigue monitor - the first time such a device has been available on this class of car. It analyses the driver's steering, throttle and brake behaviour and recommends that you take a break if it notices changes. 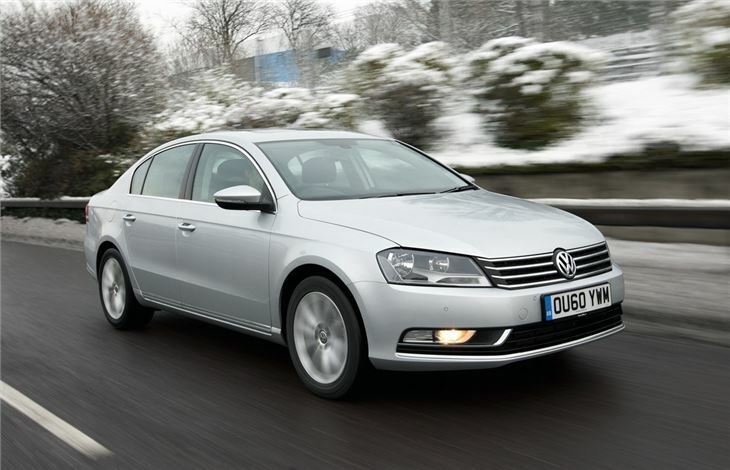 On the road, it's largely the same old Passat: comfortable, assured and highly capable when it comes to mega-mile motorway trips. That should come as no surprise: the chassis engineers say that they've done little more than tweak and fettle with the settings. 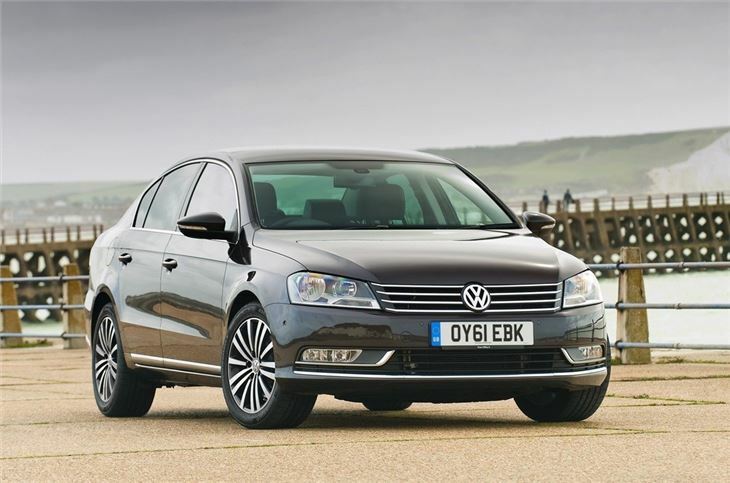 Company car buyers are among the key beneficiaries of the changes. Despite similar pricing to the old car, there's substantially more equipment on even base-model cars, while that lower CO2 figures make for lower BIK bills. In a nutshell, it's very good, just not very different. 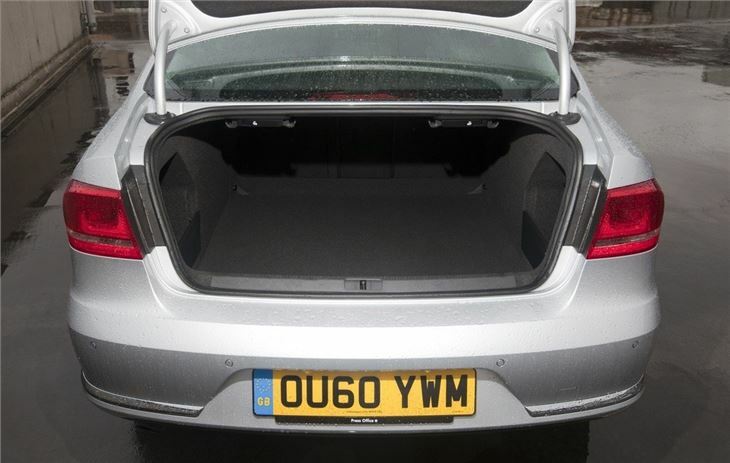 Spacious family load lugger but surprisingly unreliable after the warranty ran out and always park in gear!